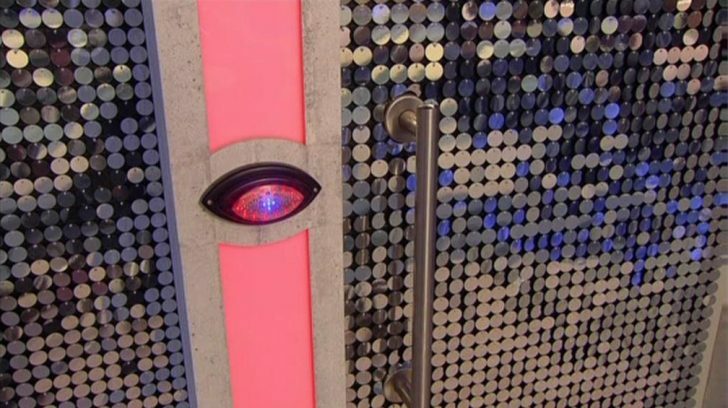 Channel 5 has confirmed that Big Brother 2012 will finish on Monday 13 August, before the celebrity edition launches on Wednesday 15th. The final of the current series will run for 90 minutes from 9pm and 10.30pm, followed by a 55-minute edition of the spin-off show Bit On The Side at 10.30pm. The next night, Emma Willis with host a special edition of Bit On The Side at 11pm on Channel 5. Then, the second Celebrity Big Brother series of 2012 kicks off on Wednesday 15 August at 9pm with a two hour live show. Rumoured to be taking part in this year’s Celebrity Big Brother 2012 are: Julian Clary, Cheryl Ferguson, Samantha Brick, Julie Goodyear and MC Harvey..